Ever fancied a trip to Australia? Not sure what to expect? Now you can get a first-person experience of a few of the country's highlights, thanks to the new virtual reality app from airline Qantas. The app, which is available for both iOS and Android, features a series of edited 360 degree videos of famous sites down-under. Oh, and it also lets you quickly and easily book your flights. Handy that. Despite this being a pretty good marketing effort, this and other clips are really enjoyable and are well filmed. 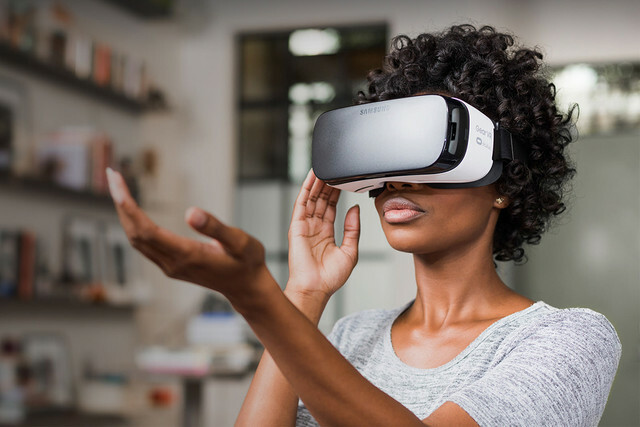 We're big fans of VR content here, so although you might not be downloading the app to book flights, it does offer some nice visuals.